I have been in the startup business for over 10 years now. I incorporated several companies in Austria and Germany, I helped others with advice and visionary thoughts. I learned more and more Silicon Valley style and incorporated there, too. Over time you get a feeling what will work and what not. Of course you always need the right idea, a cool product, the right timing, the right team and some luck. If you are diving deeper into the startup ecosystems you realize that all startups have the same problem: they need professionals from day one onwards. Professionals, not consultants, just doing what is easy for them to do, because they have skills and years of experience. But the same work would be a nightmare for the entrepreneur, because it is the first time for him, and because he cannot focus on product and customers only. The worst situation an entrepreneur can envisage are people around him with good hints which turned out to be completely useless and people with dozens of arguments why the business idea will never be successful. And there are public funds with employees working for them having tons of formal and admin rules which have nothing to do with innovation and market. So, we decided to look around for Angelitos, single professionals, acting like tiny business angels, accelerating everything the entrepreneur needs: legal advice, financial setup, team building, visioning, strategy, rapid prototyping, social media, sparring, searching for investments. I am not saying that entrepreneurs could not do that by themselves, but the problem is lack of time and this means: the startups have a problem with time to market. So, many excellent ideas have not seen the world because there were too many hurdles on the way. I also believe that the best entrepreneur is not the person able to manage all the hurdles, i think the best entrepreneur is somebody focussed on his product and communicating and understanding customers. Nearly all the other topics can be done by Angelitos - at least in the very beginning. Angelitos is a consulting-free zone and has a clear no-public-funds strategy. 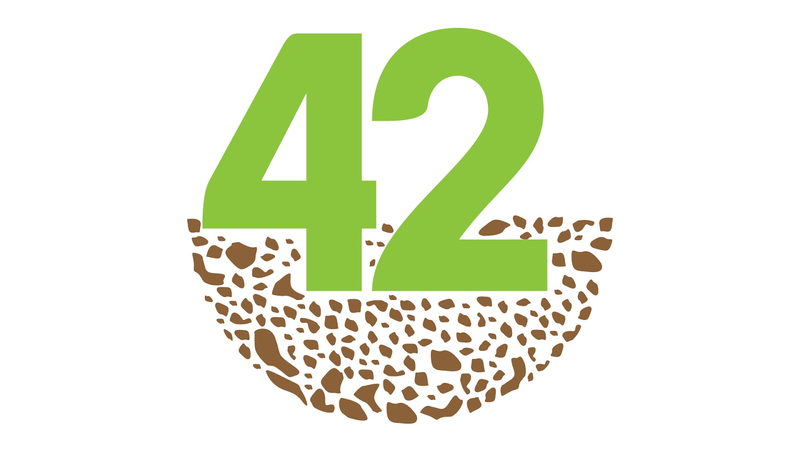 So, let's go for 42 angelitos to help as many entrepreneurs as possible! a common sense, pleasure to meet! I was looking for something like this and I am so glad that I finally found it. Thanks for sharing such kind of beautiful inforamtion. Go Paper Shredders - Find great deals on gopapershredders for Paper Shredder in Office Cross Cut Paper Shredders. Shop with confidence.